Today, the Supremes ruled on Obamacare, upholding the power of the Congress to require that we purchase health insurance. With Chief Justice Roberts swinging widely to the left, we will find out in the coming days the full ramifications of this ruling. Enter Mitt Romney. What will he do regarding universal health care, considering this closely mirrors his Massachusetts plan. I dunno. He says that on his first day in office, he will do what the court did not do (repeal Obamacare). We'll see. But I do know this. If Obama is reelected, we will see more Kagans and Sotomayors sitting on the bench for life. With Mitt, we can only speculate. Fast and Furious - Hundreds of Mexicans and two Federal agents are dead as a result of The ATF's gun walking scheme (This story was broken by fellow bloggers David Codrea and Mike Vanderbeogh, not Cheryl Atkinson of CBS). Long gun sale reporting to ATF in contravention of Federal law in border states. Support of UN gun banning schemes. Obama's support for reinstatement and extension of Clinton's Goldilocks gun ban. Obama's historical opposition to lawful handgun carry by good citizens (the Chicago plan). We have historically been saddled with the choice of voting for what we call the 'lesser of two evils'. That's still a little less evil. So, conservative, get off the fence, get the splinters out, and vote R in November. Have you seen this man? 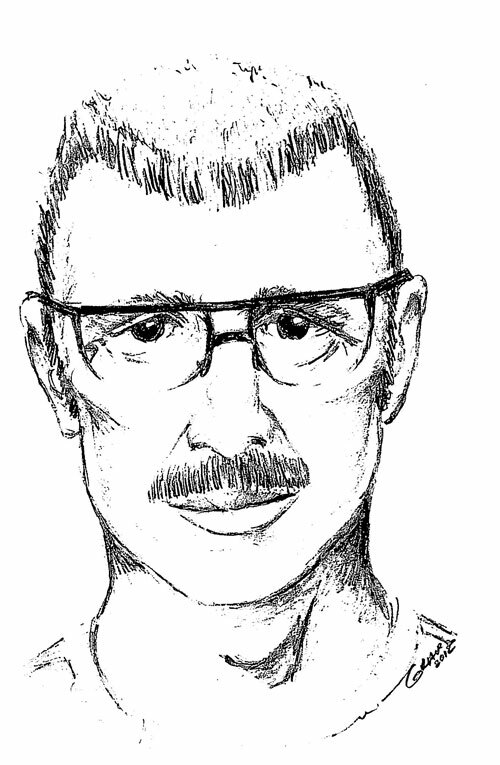 This is a composite sketch of the suspect in the sexual assault and knifing of a woman in the Great Smoky Mountains National Park on Friday, June 8. The Park Service is offering a $5000.00 reward for information leading to his arrest and conviction. For commentary on personal safety in the parks, see my Examiner article HERE. Only you can be your first responder! As I write this Tuesday night, Governor Scott Walker has soundly beat a recall vote. Gun owners will recall that Walker, after years of vetoes by former Governor Jim Doyle, signed Wisconsin's handgun carry bill into law. What now? It appears to me that this race is a precursor of the most important race in my lifetime. It will be challenger Governor Mitt Romney vs incumbent Barack Obama. 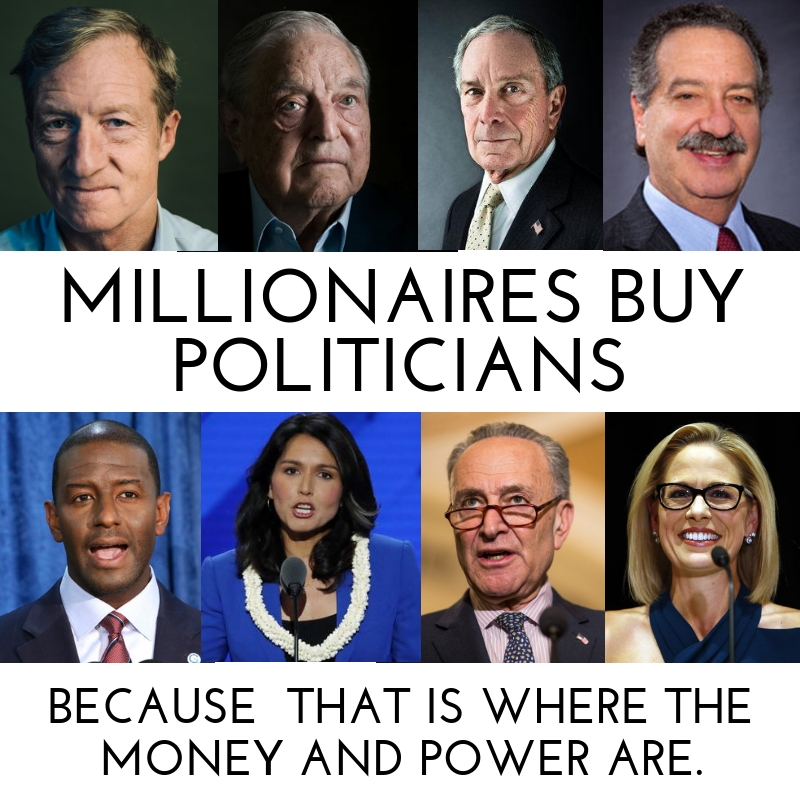 The honest truth is we don't know exactly what Romney will do if he is elected, but based on his recent history, we can be sure that Obama, if reelected, will have an influence on this great nation far after he has left office. We can say, with reasonable assuredness that he will change the mix in the Supreme Court. We had 5-4 decisions in both the Heller and McDonald cases. These cases, respectively, recognized the right to keep arms in Federal Enclaves (Heller) and the several states (McDonald). A different mix in the court, as assured by Obama if reelected, will push the pendulum back in the other direction. Additionally, Obama has significantly accelerated this nation along the continuum from capitalism to fascism to socialism. Can the Republic bear four more years of such progress? I think not. To all my friends who are loyal supporters of Dr. Ron Paul, the reality is that Paul simply can't win this election. So, PLEASE think carefully, and ask yourself if it is worth it to follow your heart and vote for Paul (if he becomes a third party candidate), or will it serve the greater good if you get behind Romney and defeat Obama. Which is worth more to you?